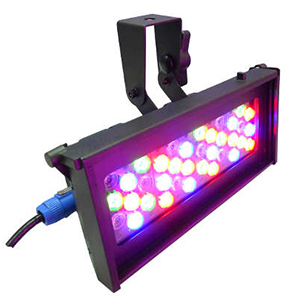 CPX 412-OB is an outdoor LED wash bar with RGBW LEDs. 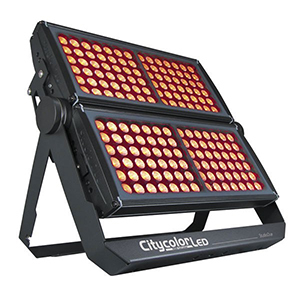 It has 12 high-performance LEDs that can be controlled separately. It is ideal for any kind of application including outdoor settings with its IP 65 rating. 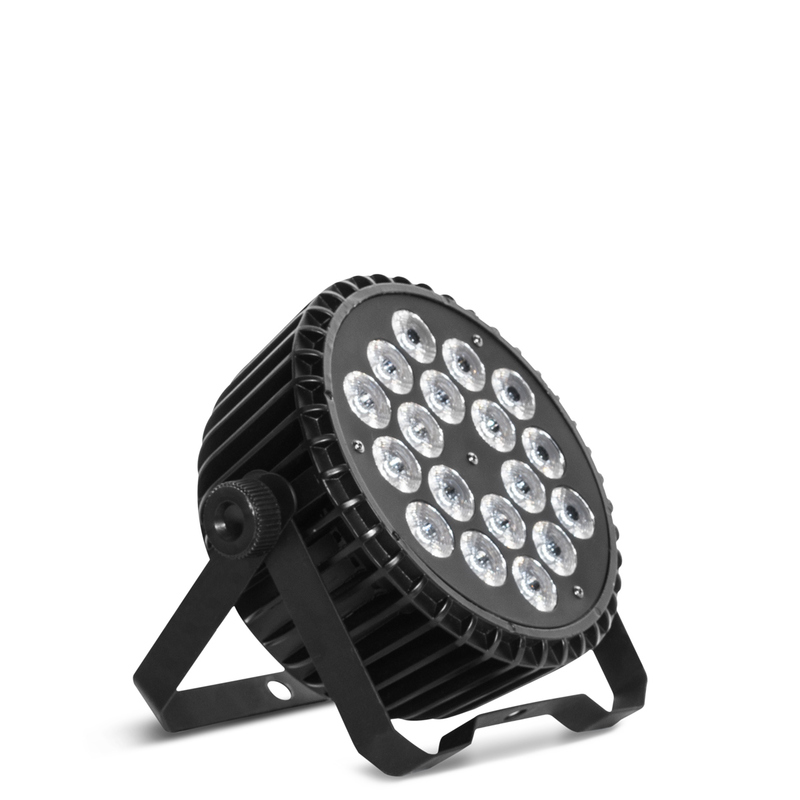 XL-30 is a powerful 30 x 10 watts RGBW LED PAR. It is ideal for any entertainment indoor application. 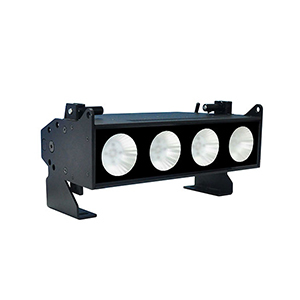 The CPX416-OB is an outdoor LED wash bar with 4 in 1 RGBW LEDs. It has built-in effects such as color mixing, variable Color chasing, strobing and fading. 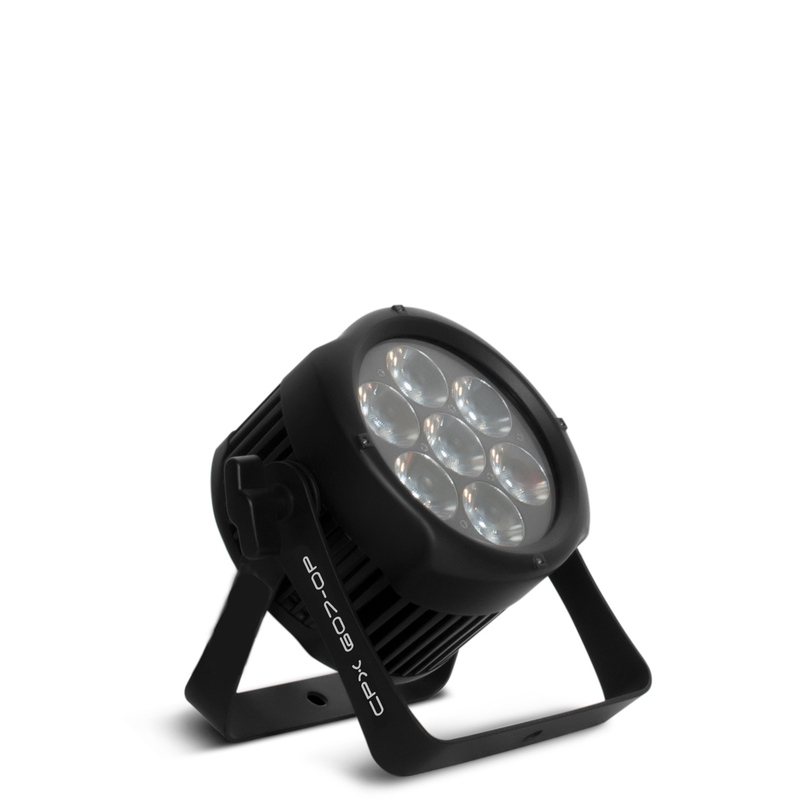 It is ideal for any kind of applications including outdoor settings with its IP65. 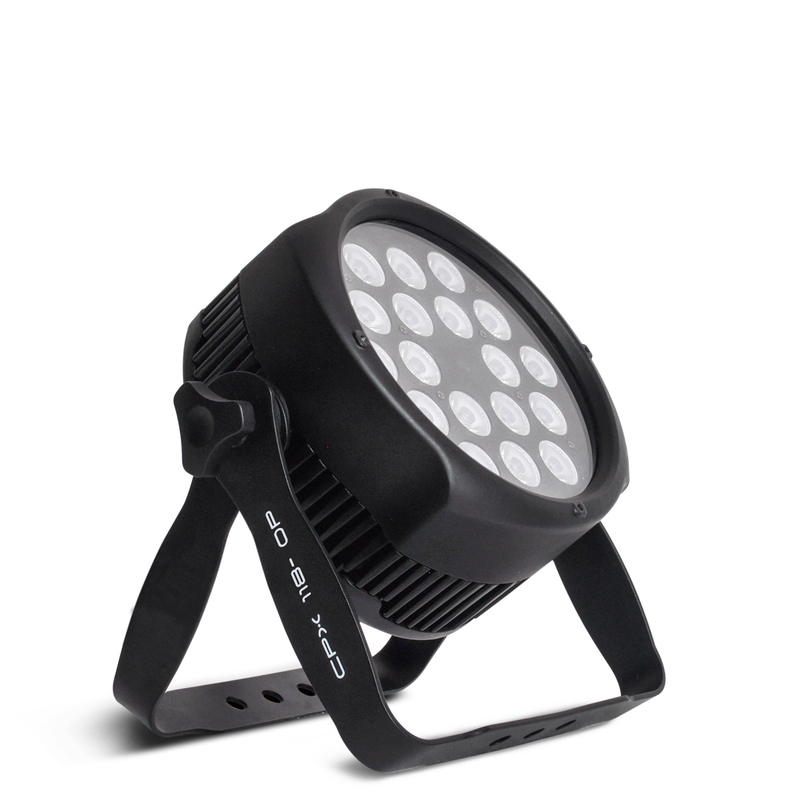 CPX 118-OP is an outdoor – UV LED par for architectural and event lighting ap­plications. 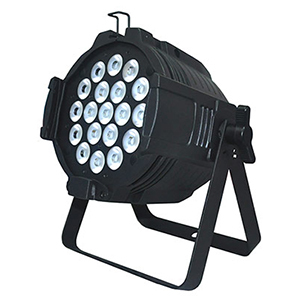 XL-18 is a powerful 18x10 watts, RGBW LED par in a robust body. 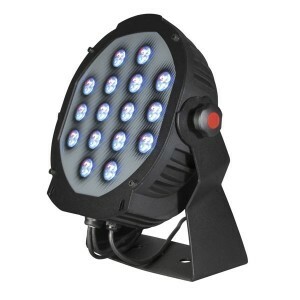 It is ideal for indoor entertainment venues or architectural applications. 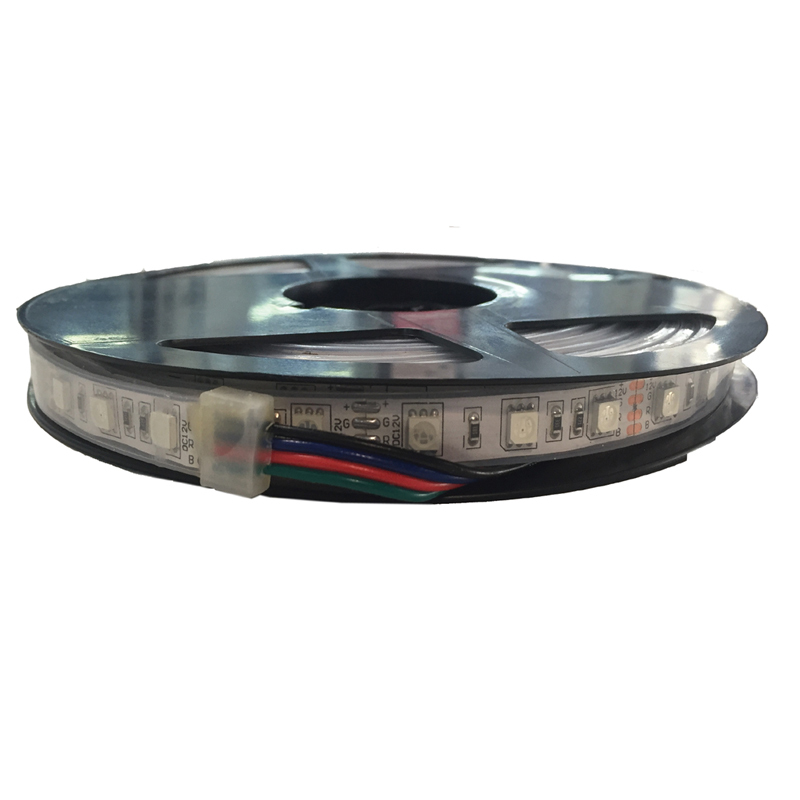 LED strips with high brightness output ideal for all indoor and outdoor application with an IP67 rate. Highly flexible material, enabling to be applied on all accessible surfaces. 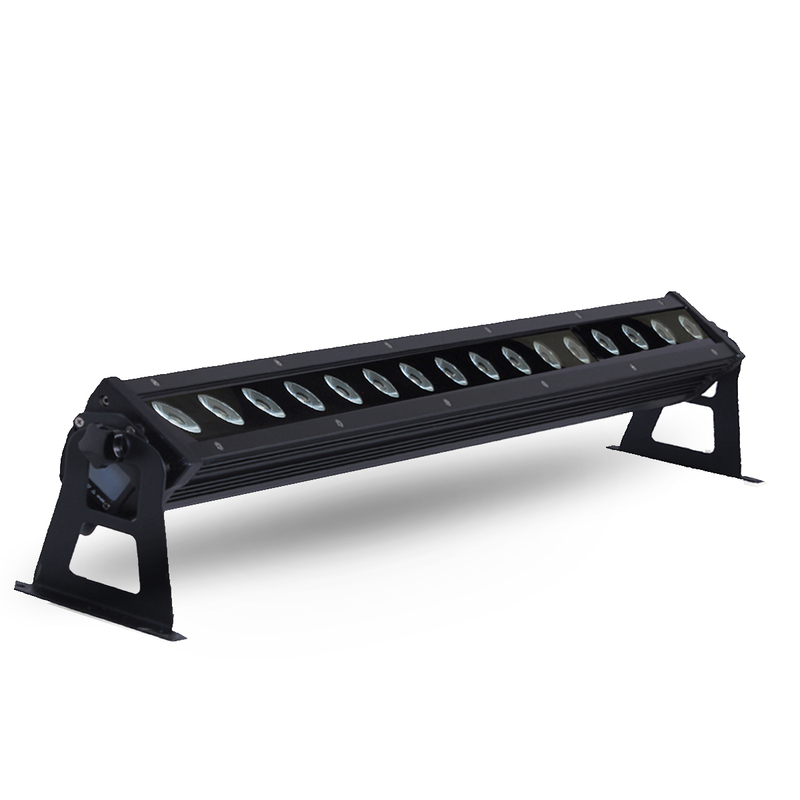 The SL BAR 640 is a powerful LED linear fixture offering unprecedented output and exceptional color clarity. 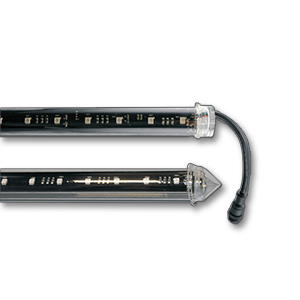 The 2 models of vertical LED tubes, PX-VT 100-1664 (1m) and PX-VT-100-00832 (0.5) is ideal for any indoor/outdoor venue. The SL BAR 510 delivers exceptional output from multiple blended sources. Each of the four homogenized RGBW LEDs cells deliver flat, even, fully blended washes of color. 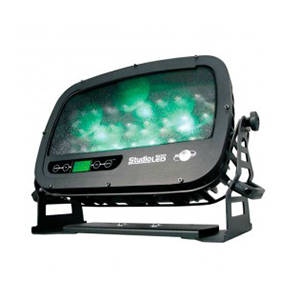 The SL PUNCHLITE 220 is a high performance luminaire, delivering a powerful blended beam ideal for large outdoor stages and permanent outdoor applications. 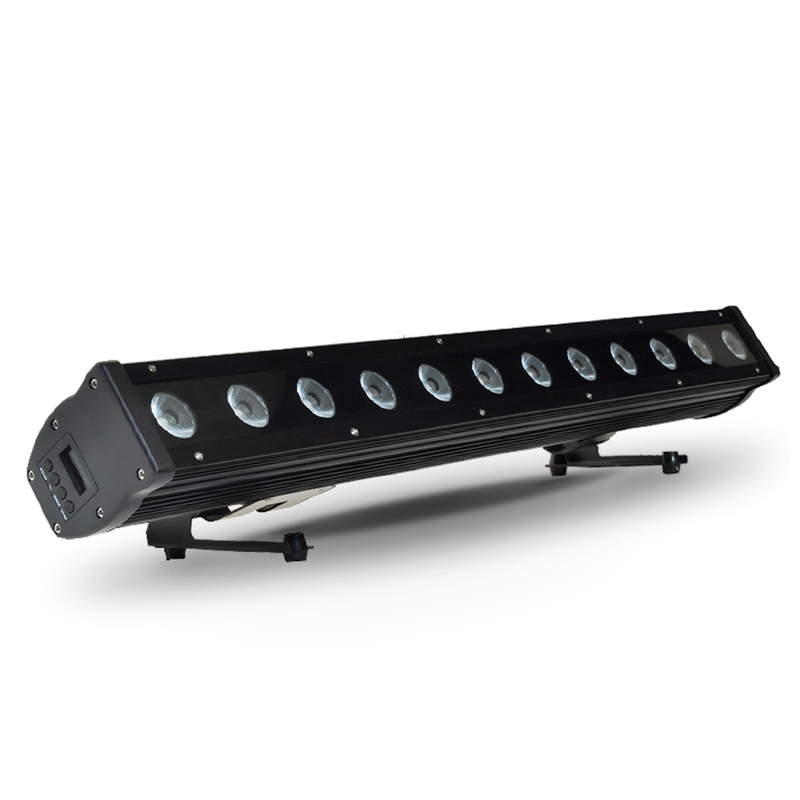 The SL BAND 300 is a compact rugged luminaire available in an IP20 or an IP65 model for outdoor applications as well as tunable white or full color mixing RGBW models. 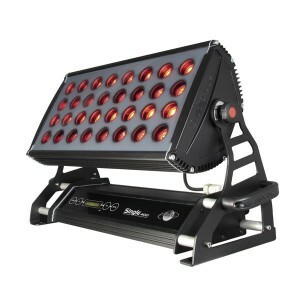 The SL ePAR 180 luminaire utilizes 19 homogenized RGBW LEDs to produce over 4400 lumens of output. The split yoke bracket allows for easy hanging or floor mounting. 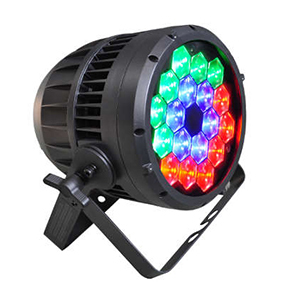 The CITYCOLOR LED RGB/FC is a lighting Hi Power fixture that incorporates all the advantages of the LED technology combined in a renewed aesthetic. The ARCHILED 150 DRS RGBW is the smallest version of the DRS series, with 64 LEDs of 1W each combined in RGBW groups of 4LEDs. The SINGLE 400 RGBW is a very robust and reliable product with IP66 rate. 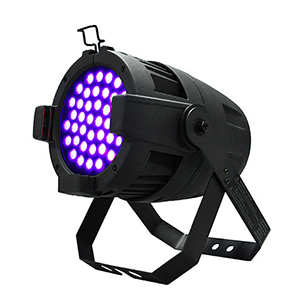 The STUDIOLED 600 RGBWA is the powerful LEDs colour changer that mixes the intensity of the 5 LEDs groups, enables the realization of millions of variety of colors and reaches a very high luminous flux. Copyright 2015 © Procom. All rights reserved.